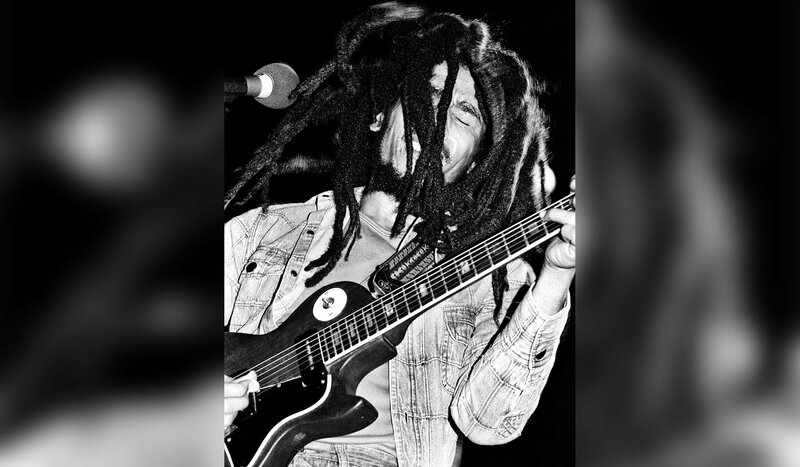 Throughout his life, Bob Marley was a high-profile advocate of Rastafari beliefs. Seventy years after his birth in the melting pot of Jamaica—and almost 35 years since his death on May 11, 1981—Newsweek explores the music, ideology and life of this revered artist in a 70th Anniversary special edition. July 23, 1892, saw the birth of a prince in Ethiopia whose life and legacy would have implications no one could have then known. Standing just 5'4" when fully grown, Ras Tafari Makonnen was physically unimposing, yet by the time he ascended to the ancient throne that was his birthright as a descendant of the biblical King Solomon, it was said that even those closest to Ras Tafari were unable to look him in the eye. 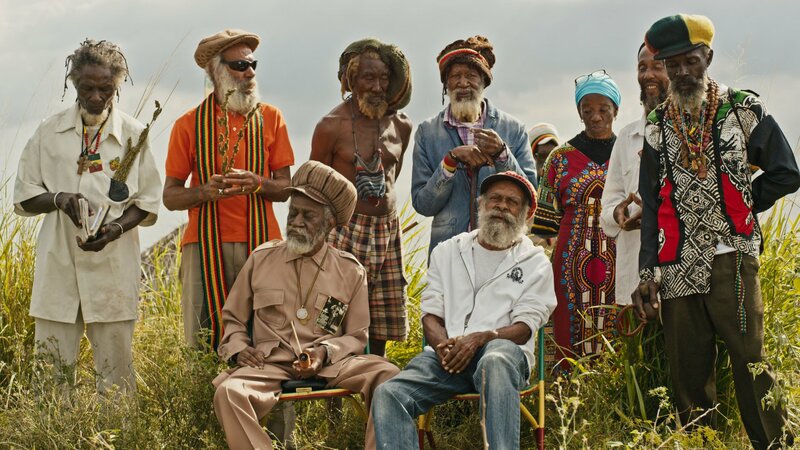 Meanwhile in the Christian melting pot of Jamaica, where Catholics, Methodists, the Church of England, Calvinists, Jehovah’s Witnesses and numerous other sects had found a home, biblical scholars were beginning to pay attention to Ras Tafari in the context of the biblical prophecy that stated a King of Kings, of Jesse’s line, would be crowned in the land of David. 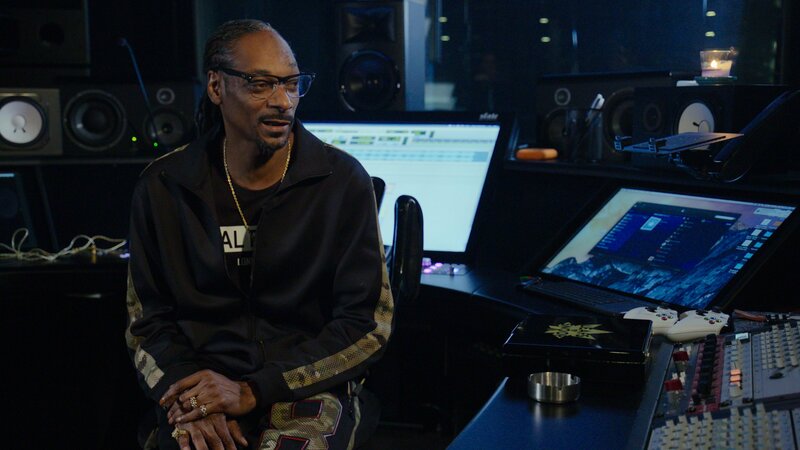 This King of Kings was said to be the second coming of Jesus, and the scholars who attached the Ethiopian prince to the savior with woolen hair and feet as black as burning brass were effectively the first Rastas. Odd and ominous stories began to pop up regarding Ras Tafari—in one, a priest who looked at his palms was said to have seen the wounds of stigmata, as well as a lifeline that bent back on itself into the symbol for infinity. By the time the emperor visited Jamaica in April 1966, the Rasta faith had grown to such proportions that 100,000 people crowded the tarmac near Kingston. 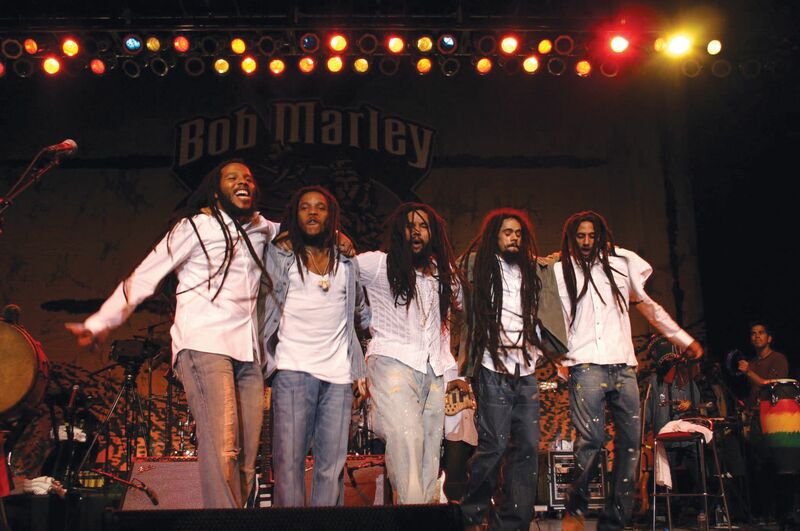 Bob Marley’s life was unknowingly changed by Haile Selassie I’s visit to Jamaica. Bob’s new wife, Rita, put on her finest dress on April 21, 1966, and made her way to Palisadoes Airport with a group of friends. But along the way to the airport, they were impeded by a crowd welcoming Selassie’s motorcade. As the car passed, Rita made eye contact with the emperor and claimed to see stigmata wounds on his hands. 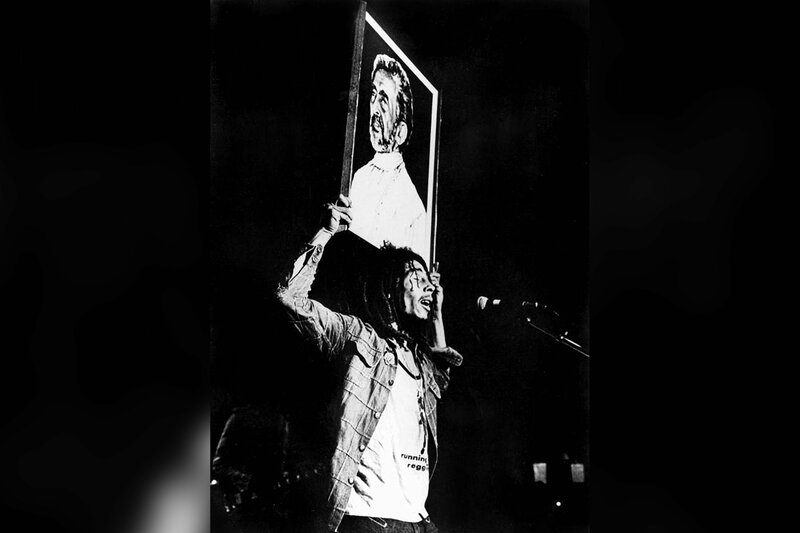 The person closest to Bob was converted, and before long Bob himself was meeting with Rasta leader Mortimer Planno, who was of such high standing in the community that it was he who calmed the crowd at Palisadoes Airport when Haile Selassie I arrived. Planno took Bob along with him, after much theorizing and commiseration in Trenchtown, to Rasta encampments in the interior of Jamaica and introduced him to the Rasta way of life, from growing dreads to keeping rigid dietary restrictions to smoking “herb” to the elaborate ceremonies conducted on April 21 to commemorate Haile Selassie’s Jamaica visit. 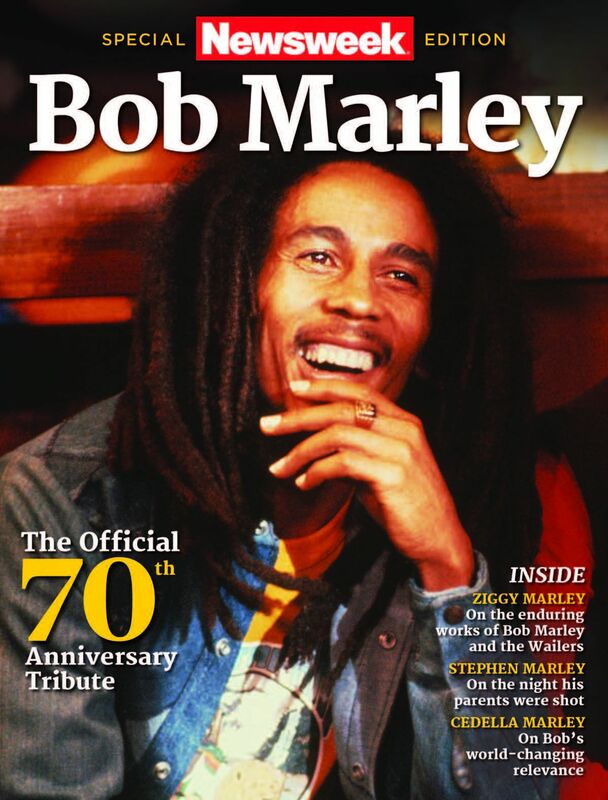 This article is excerpted from a Newsweek Special Edition, Bob Marley—The Official 70th Anniversary Tribute, by Issue Editor Tim Baker.